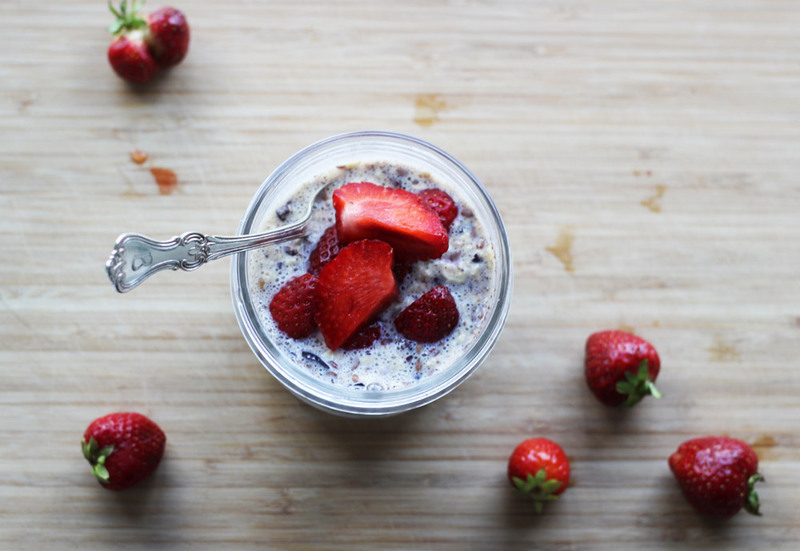 This is like the simplest recipe for breakfast, except for avocado toast perhaps ;) I think overnight oats are perfect for early mornings when my appetite is generally quite low and I know I need to be up early and bright in the office. Mix the dry ingredients together in a jar. Add the date syrup with a fork and blend with the dry ingredients. Add equal parts of cashew or any other nut milk, blend well. Let stand and soak overnight in the fridge.